My friend, I want to help you find the good windfalls that I have searched out. However: there are many pitfalls and time-wasters that I also want to help you avoid. Trust me, you don’t want to go around and around in circles being non-productive and getting frustrated. 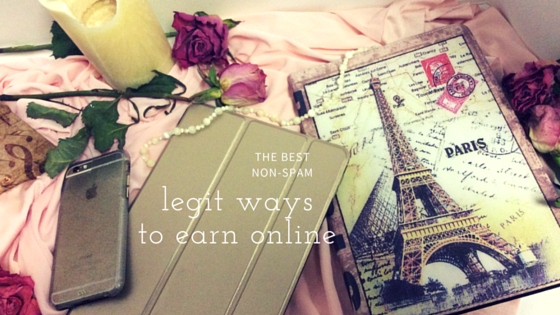 So, let me share with you some of my favorite sites for earning free gifts (good stuff like my Paris ipad cover pictured above!! ), Amazon.com gift cards, cash via paypal, and sites for finding freelance work in your niche. If you want to try it, just go to this link: Bing Rewards. Another lovely way to receive good gifts is to create an AMZreviewTrader account, which is how I got the beautiful Paris ipad cover pictured in my photo above. It was practically free (I think it was $2), for the courtesy of a review, which I had fun posting online with the pictures that inspired me to write this blog article!!!! Normally, I would have had to pay for the shipping of the case as well, but I just happened to also have signed up for a free one-month trial of Amazon Prime, which gives you free shipping on items listed as “Prime” eligible. The great thing is that I earned points from another website for signing up for the free Prime trial!! We have to make the most of the time that is given us, and I choose to invest my time in worthwhile endeavors that will edify my mind and nourish my soul and better my spirit. So, running around in circles after surveys that don’t profit isn’t appealing to me. The aspects of Swagbucks that I appreciate are the search engine points, which are periodically awarded you throughout the day after one of your searches, and the “Discover” offers where you can earn points by signing up for free trials of certain promotions. In my next post, I will share with you how to receive free and pretty clothes from a site I have found, and I look forward to catching up with you again!! I have bunches of good things to show you! God bless you now and evermore. Legit ways to earn in your spare time: There’s an app for that!